Most people outside of the personal protection industry only see bodyguards when they are hovering around celebrities walking the red carpet or government officials working a crowd and shaking hands. 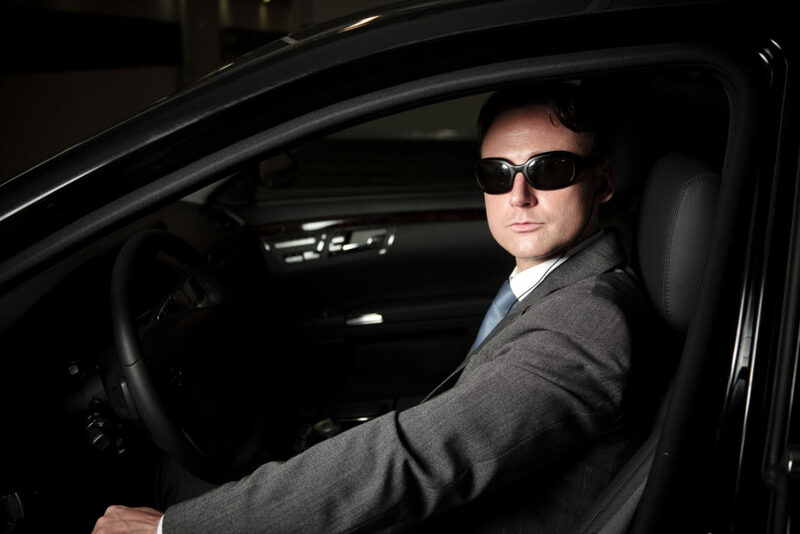 Escorting a high-profile client out in public areas is just one small part of the modern bodyguard‘s job. 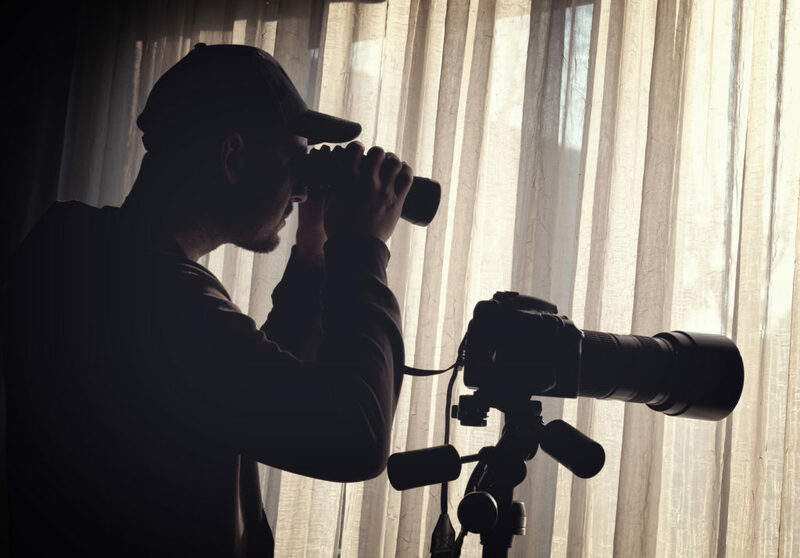 Today’s bodyguard agencies are not only responsible for their client’s physical safety, but also for protecting against covert third-party surveillance like foreign agents, paparazzi, stalkers, hotel and hospital employees and so on. 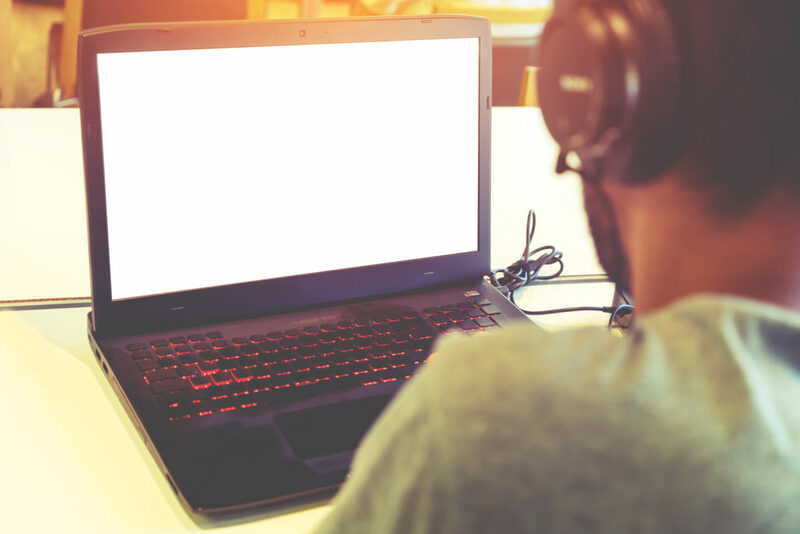 With the proliferation of discreet recording devices like phone cameras in recent years, it’s become more challenging than ever for EP professionals to detect and counteract unwanted surveillance.